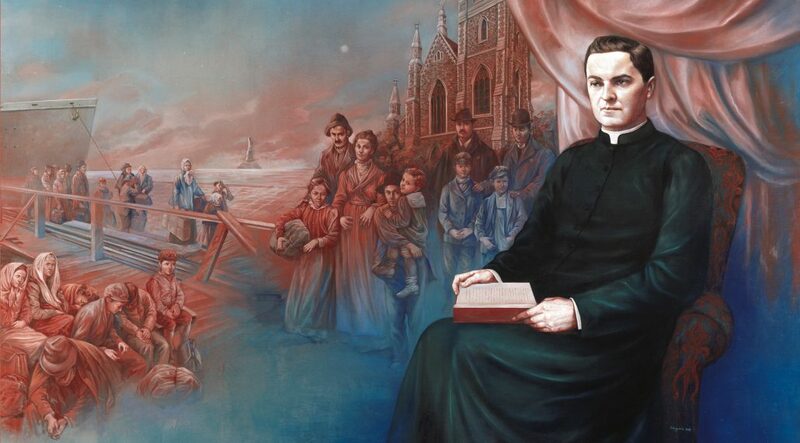 God, our Father, protector of the poor and defender of the widow and orphan, you called your priest, Father Michael J. McGivney, to be an apostle of Christian family life and to lead the young to the generous service of their neighbor. Through the example of his life and virtue may we follow your Son, Jesus Christ, more closely, fulfilling His commandment of charity and building up His Body which is the Church. Let the inspiration of your servant prompt us to greater confidence in your love so that we may continue his work of caring for the needy and the outcast. We humbly ask that you glorify your servant, Father Michael J. McGivney, on earth according to the design of Your holy will. Through his intercession, grant the favor I now present (here make your request).